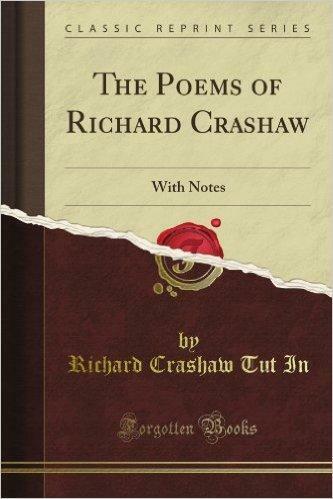 Strongly linked with the Metaphysical Poets, Richard Crashaw was born around 1612 in London and brought up in a broadly anti-Catholic family. He was a man of great piety and prone to long periods of prayer who was known for his serious approach to religion which finally led him away from the Anglicism of his youth to embrace Catholic doctrine. From 1631, Crawshaw attended Charterhouse School before heading for Cambridge where he undertook a BA. 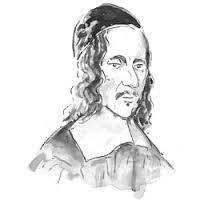 In 1633 he was greatly influenced by a book called Temple by Welsh poet George Herbert which led him to devote his future to writing religious verse. 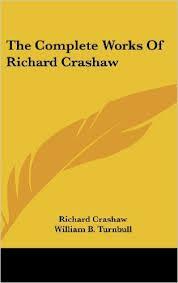 A year later, Crashaw published a series of Latin verses, Epigrammatum sacrorum liber, whilst he was still in his early twenties. 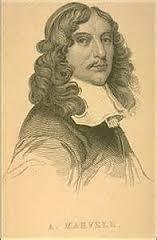 In 1636, he moved to Peterhouse College at Cambridge where he undertook a Masters and became a fellow. 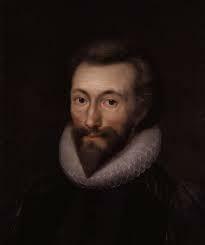 There he befriended one of the leading poets of his generation Abraham Cowley who proved to be a lifelong friend and important influence. As with many of his compatriots, when the Civil War began to break England apart, Cowley fell upon harder times. He was forced from his fellowship at Cambridge and had to flee to France. It was during this period that he moved more towards the Catholic faith that his father had been so against. He wrote many poems and verses his time in exile and they were published in 1646 as Steps to the Temple and The Delights of the Muses. Despite his background, Crashaw suffered financially whilst in Paris and was grateful when his friend Cowley came on the scene and introduced him to the Royal Court. With the help of an introduction by the Queen, he went to Italy where he became an attendant to a cardinal in Rome. A friendship developed between Cardinal Giovanni Battista Maria Pallotta and Crashaw and the poet stayed in Rome until 1649. He was, however, less enamored of the surrounding retinue that followed the cardinal, prone as they were to less spiritual lifestyles. 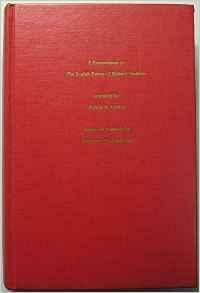 When he denounced their licentiousness, he also incurred their anger and the cardinal was prompted to send Crashaw to Loreto. 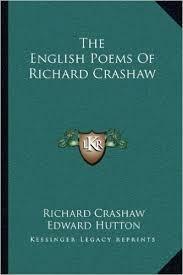 Throughout his life, Crashaw was as much known for his painting and engraving as for his poetry. His religious verses were often filled with awkward imagery and he is said to have a particular and peculiar style, some of which works and some that does not. One of his most famous works is the Hymn to Saint Teresa which provides a strong example of his vibrant, and often fiery, imagery. His poetry lies strongly in the Metaphysical realm even though his total offering is fairly uneven in its quality. At Loreto, Crashaw was promoted to canon but after only a couple of weeks fell ill and died in 1649 at the age of just 49. There is some suspicion that he was actually poisoned by those who had become his enemies. 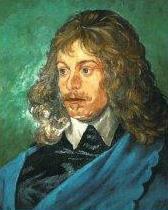 He was buried at the Lady Chapel in the town and his final collection was published posthumously in Paris in 1652.